There are so many types of skiing in Northern Michigan that I have never been able to make up my mind which I prefer. Downhill, cross country, telemark. My son is a die hard skier while one of my daughters is a snowboard addict! With the varying snow types the past few winters it’s a good idea to have equipment for everything as you never know what kind of skiing will be best any given weekend. Because I am so blessed to live in Boyne City I have access to any kind of winter sport imaginable out my back door. 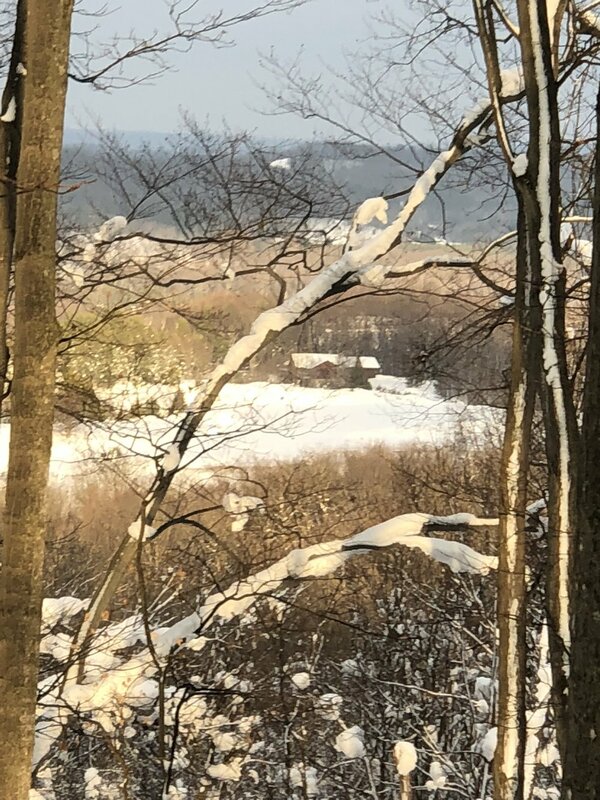 If you lived here too you could spend every day creating your perfect outdoor skiing adventure at Boyne Mountain, Boyne Highlands, Nubs Nob, Shanty Creek, or Forbush Corners. I see life as a series of experiences: inside, outside, work, or play. Everything I do is central to the fact that I live in Northern Michigan where life meets lake, and mountain, and valley... you get the idea. The idea is to live and that is so easy to do when you are living the Up North Luxury Lifestyle!